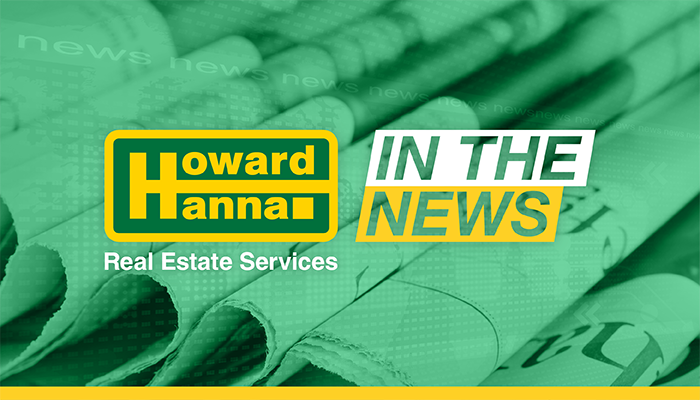 Howard Hanna Real Estate has made its furthest expansion into the south yet, announcing a partnership with Allen Tate Companies, a family-owned firm based in Charlotte touted as the largest of its kind in North and South Carolina. “It’s an exciting time,” said Helen Hanna Casey, CEO of Howard Hanna Real Estate Services. The announcement, made today at the Charlotte Convention Center, combines a Howard Hanna that ranks as the largest family-owned, independent real estate firm in the country with an Allen Tate that ranks as the fourth.